Team India head coach Ravi Shastri has been in the eye of the storm since Virat Kohli-led India suffered a 1-4 drubbing at the hands of England in the recently-concluded five-match Test series. Team India head coach Ravi Shastri has been in the eye of the storm since Virat Kohli-led India suffered a 1-4 drubbing at the hands of England in the recently-concluded five-match Test series. From fans to former cricketers, everyone has been blaming Ravi Shastri for India's dismal show in England. 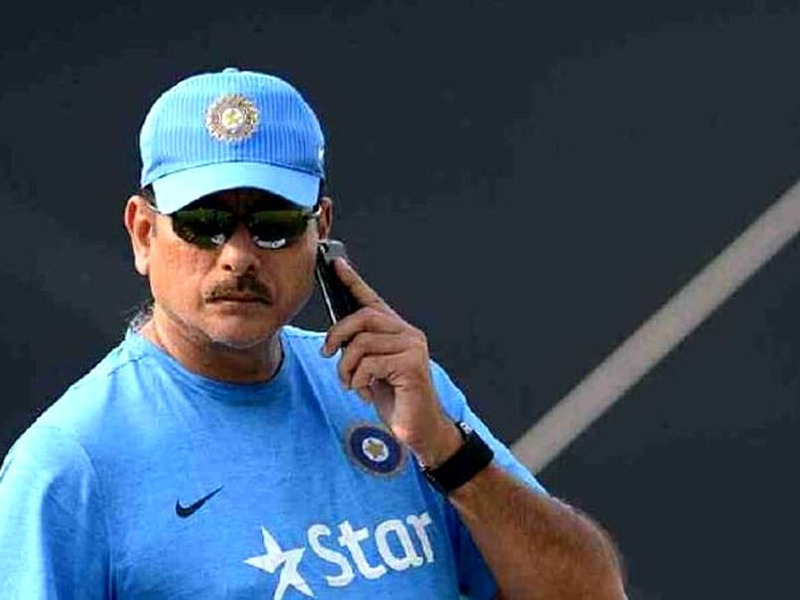 Former Test cricketer Chetan Chauhan also held Ravi Shastri responsible for the 4-1 debacle and said the former captain should be removed before Australia tour in November. 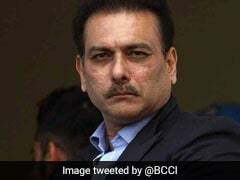 "Ravi Shastri should be removed as head coach before the Australia tour. Ravi Shastri is very good cricket commentator and he should be allowed to do so," Chauhan said. 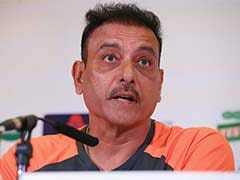 Chauhan is the latest cricketer to demand Shastri's ouster after former captain Sourav Ganguly and Virender Sehwag. 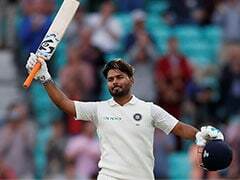 The former Test opener also criticised Shastri for calling Virat Kohli-led present Indian team as the 'best travelling team in the world'. "I do not agree. 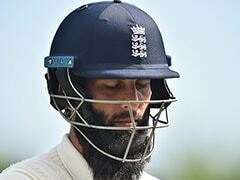 In 1980s, the Indian team was the best travelling team in the world," he said. After a thumping victory over England at Trent Bridge in the third Test on August 16, Shastri had claimed the present India side was the best travelling team in the world. Commenting on India's chances in the ongoing Asia Cup cricket championship in Dubai, Chauhan, who has played 40 Test matches and scored 2,084 runs between 1969 and 1981, said a better result is expected as the team is balanced with experienced and young players. Chauhan made his debut in 1969 against New Zealand in Mumbai and played his last Test against the same country in 1981 in Auckland. Besides, Chauhan also played seven One-day Internationals.